Day two of our Christmas Gift Guide series is here. Today we dive into a few of our favorite sweet nibbles and holiday cheer that’ll fit perfectly into any kitchen. A perfect Christmas kitchen is a mix of delicious treats and beautiful serving pieces. Each of these is handmade by a maker somewhere in the US. 1/6/8) Three of our favorite pieces by Rogers Made from Tennessee. 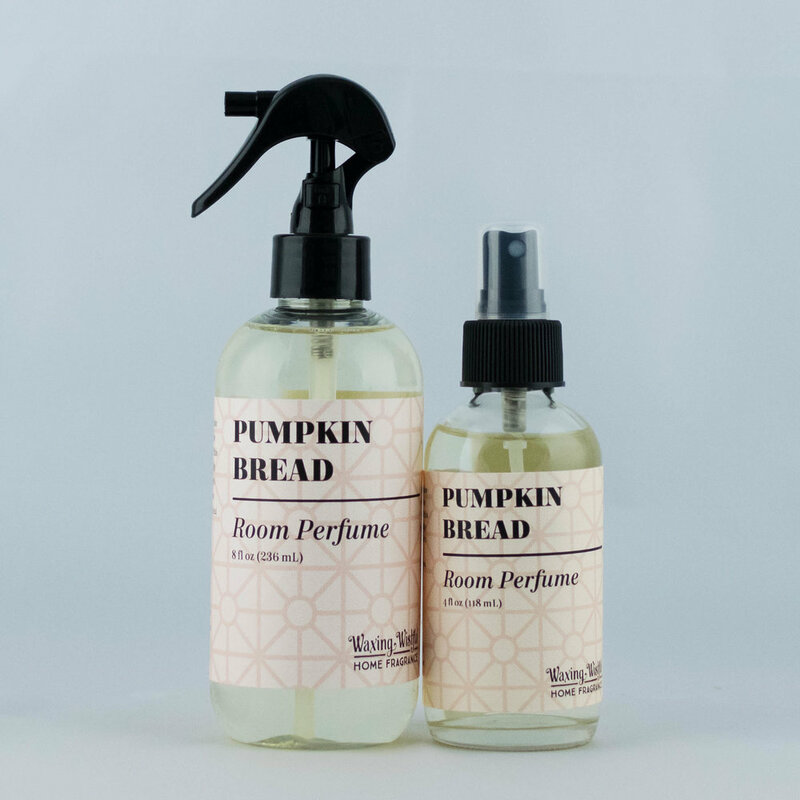 Handmade in their newly opened shop and studio space each Rogers Made good is perfect for gifting, using, keeping, or hoarding. We’re especially obsessed with the apple cider syrup. 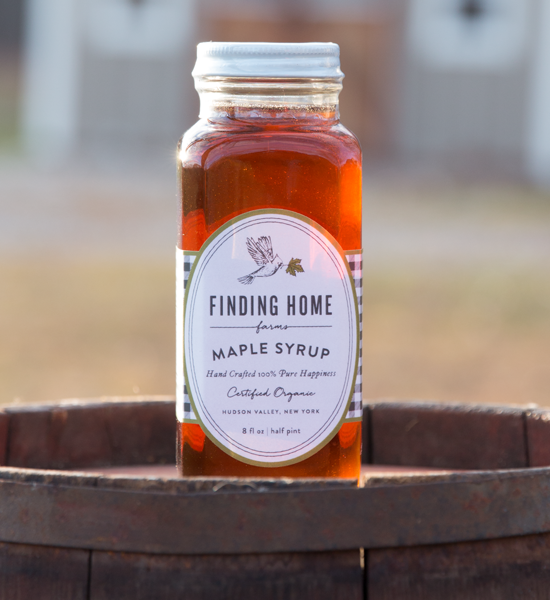 2) The winter season certainly isn’t complete without Finding Home Farms maple syrup. 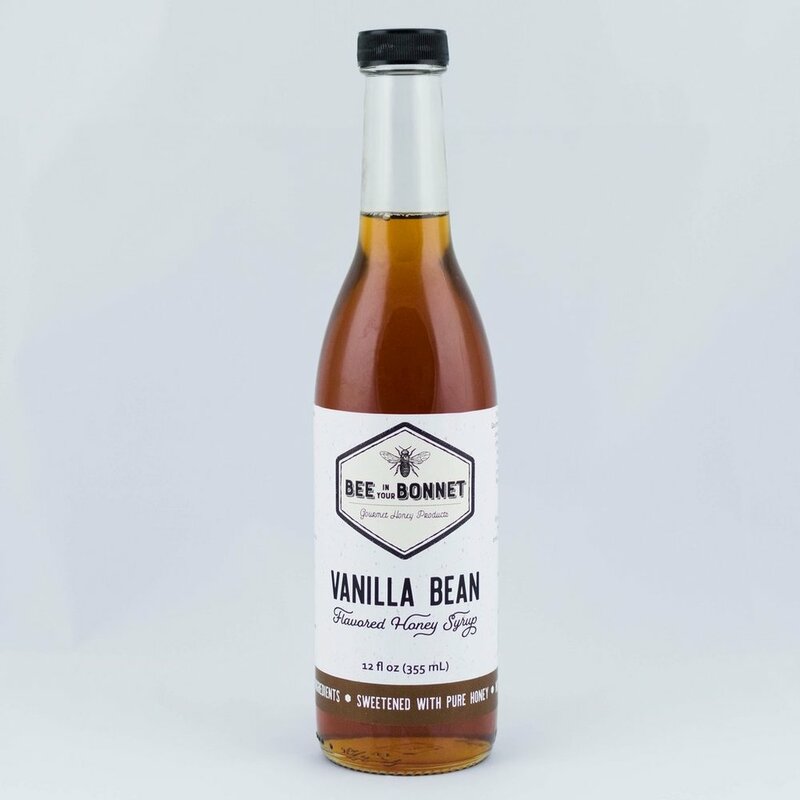 Perfect for the mornings, perfect for the sweet desserts. Made in the Hudson Valley of New York. 3) We’ve been obsessed with Vermont Farm Table Co’s pieces for years. Their beautiful boards are a must have for every kitchen. 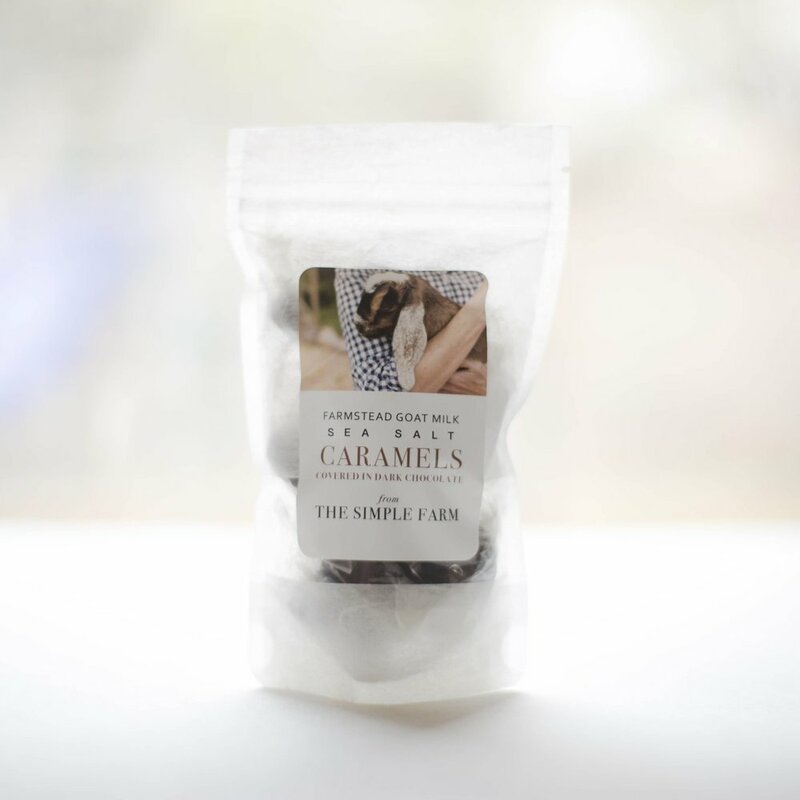 4) Made in Arizona these delicious caramels come from the milk produced right on the farm. 5) Farmhouse Pottery in Vermont is the most sturdy, beautiful, and timeless pottery we’ve come across. Luxury quality for any farmhouse kitchen. 7) We’ve loved Whimsy and Spice brownies for nearly a decade when we first saw them on Etsy. Made in Brooklyn for the most perfect on the go treat. 9) Another Brooklyn made good, these A Heirloom pie boards are perfect for any season of pie consumption.